McGuinness Tree Service is the finest and reliable Derry tree service company. With 35 years of golden track record, we proudly serve New Hampshire with utmost precision and care. 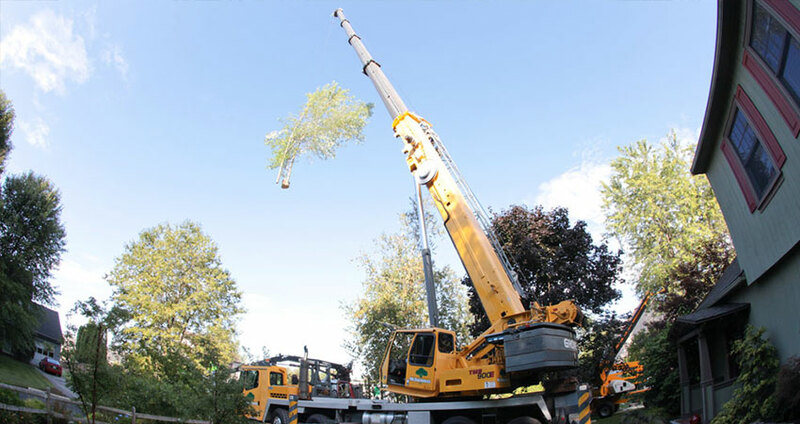 Ensure seamless and faultless tree service in Derry New Hampshire by booking our unmatched and inexpensive full range tree service. 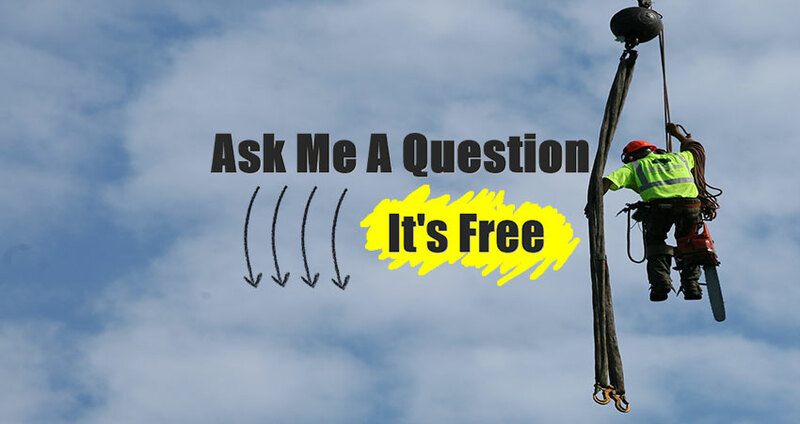 Why McGuinness Tree Service for Home/Business Tree Care? McGuinness Tree Service is the oldest and very best tree service company in Derry New Hampshire that prides itself on customer satisfaction. We’re a full-service tree care company that has been servicing homes/businesses with high-quality and reliable work for a long time. We believe in recommending our customers the best advice on tree health possible. Whether it is a tree that is leaning, a questionable tree that needs to be assessed for potential damage or pests, or questionable root systems, or has damaged limbs, or trees that you would like to remove for aesthetic reasons, we have the experienced team of professionals and the right tools best suited to complete your job on time and budget. 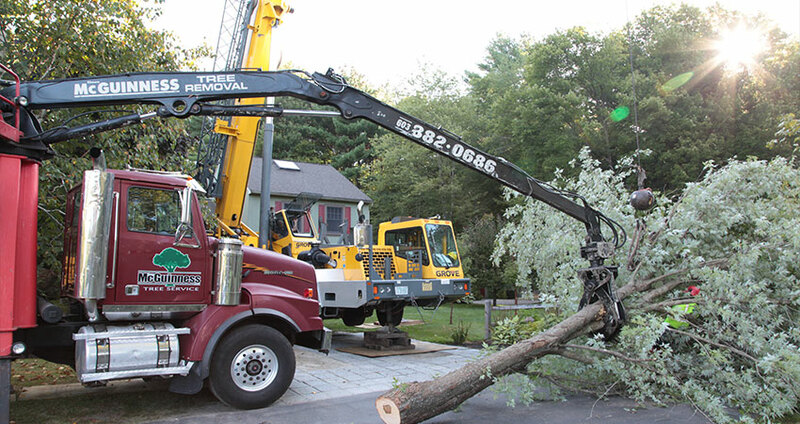 Hiring our educated and experienced specialists of tree service in Derry New Hampshire will provide you quality work using the best equipment while maintaining accuracy at the top. Are you worried about that tree in the backyard? Not anymore! Call us today and let our tree service specialists take care of the rest. Being the best tree service company in Derry New Hampshire, we assure you quality work at affordable price.